Bug fix: Exporting very large projects to PDF should work fine now. Feature: By popular demand, you can now make copies of your projects. 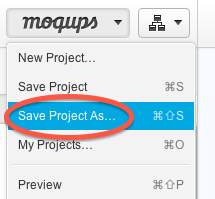 You can access this new functionality by clicking the Save Project as menu item under the Moqups logo as well as under the Duplicate icon in the My Projects dialog. Recommending this blog post about industrial HMI GUI mockups. The article is in italian but it features a rich slideshow of screen previews. 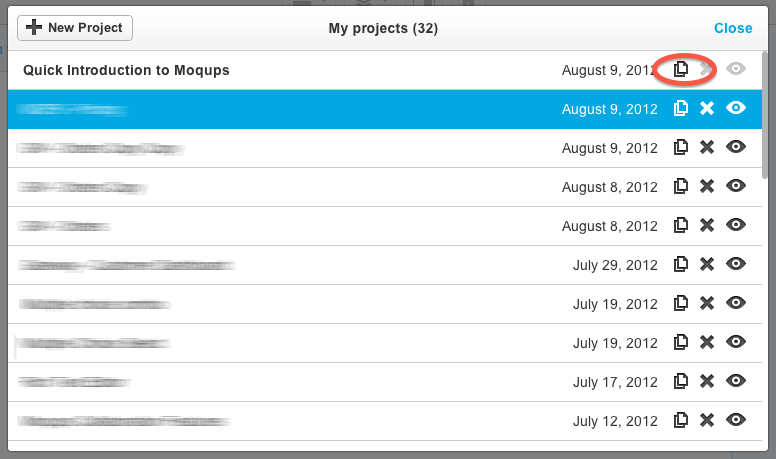 Thank you to all the moqups.com team! Thank you, Michele! We’re so glad you found Moqups helpful. I think the link to your blog post got lost in the formatting, though. Great tool! Just got here from a post on Noupe website and I´m already one more happy user. João, glad to have you on board!